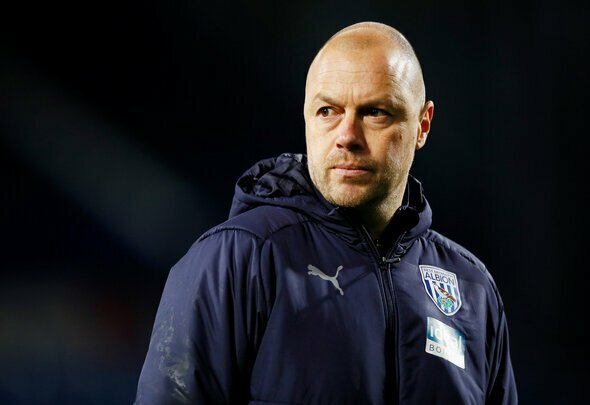 James Shan is predicted to make three changes to West Brom’s starting line-up ahead of their Championship showdown with Bristol City on Tuesday night. Ahmed Hegazi is suspended for the trip to Ashton Gate and Craig Dawson is expected to return to the side about a bout of illness ruled him out of the 2-0 defeat to Millwall on Saturday. Kieran Gibbs could make his first appearance for the Baggies since February 23 after returning from injury to be an unused substitute over the weekend. The former Arsenal player is likely to replace Conor Townsend at left-back if Shan does recall him to the starting line-up. In the third and final change, Jacob Murphy could replace Hal Robson-Kanu in the attack. Sam Johnstone is expected to start in goals behind a back-four of Mason Holgate, Dawson, Tosin Adarabioyo and Kieran Gibbs. Albion’s midfield might be unchanged for the midweek trip down the M5 with Jake Livemore, Stefan Johansen and Chris Brunt all likely to start. On-loan Newcastle attacker Murphy could return to the starting line-up on the right-wing, with Jay Rodriguez lining up on the left to flank centre-forward Dwight Gayle. West Brom’s hopes of winning automatic promotion this season are diminishing by the game, but they could still keep themselves in the race for the top-two with a win at Bristol City this week. Albion are currently seven points shy of second place with six games to play, so they will need Sheffield United and Leeds to both suffer a severe drop in form over the next few weeks.